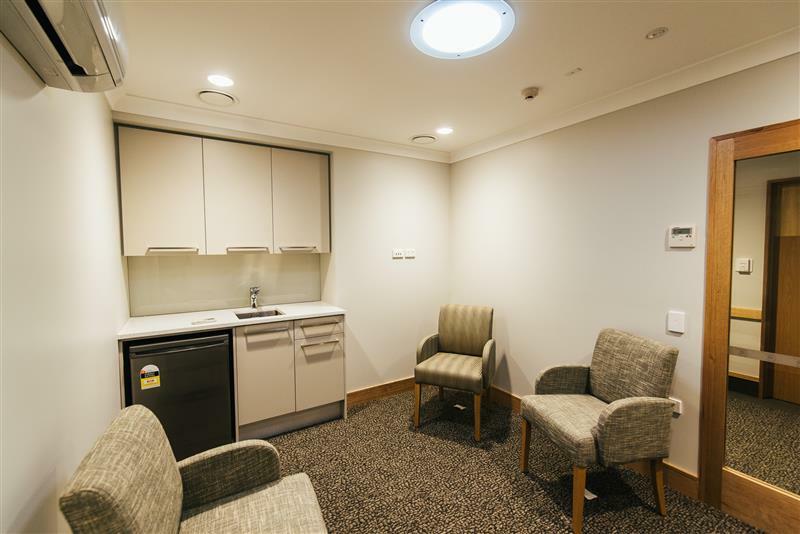 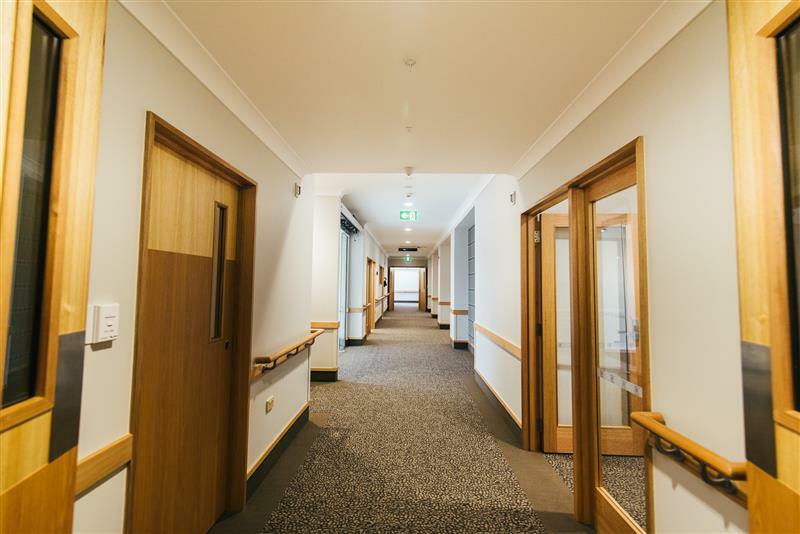 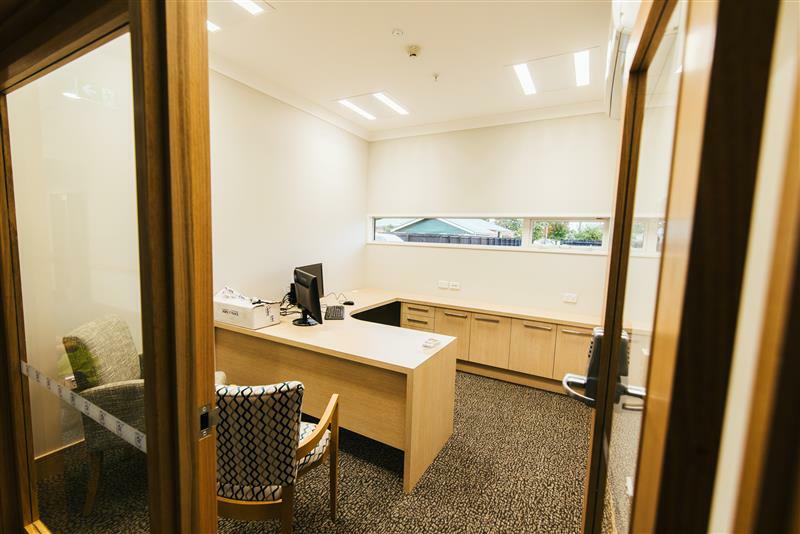 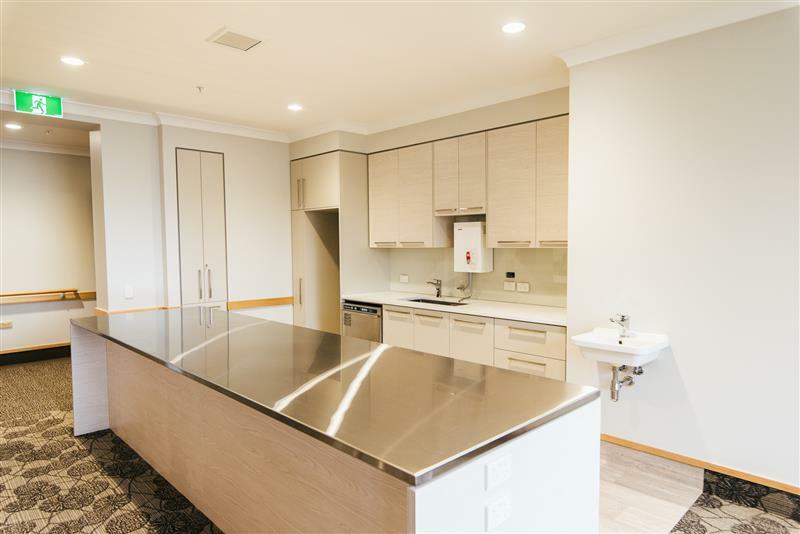 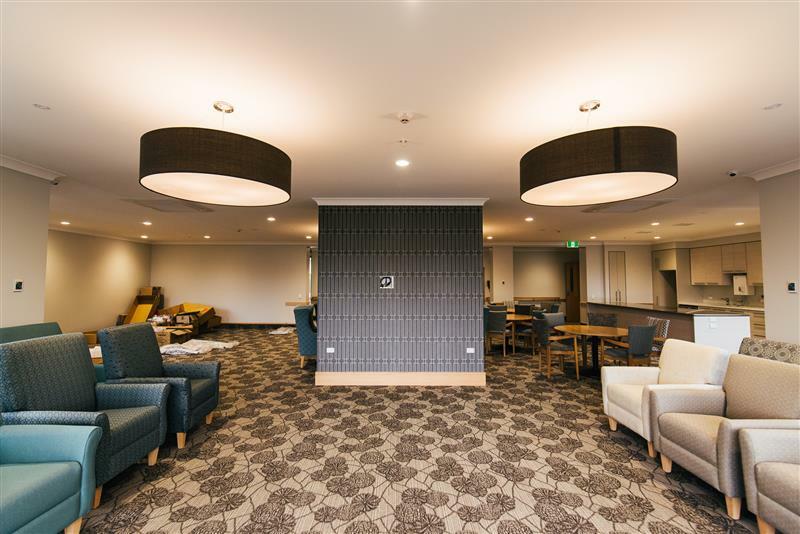 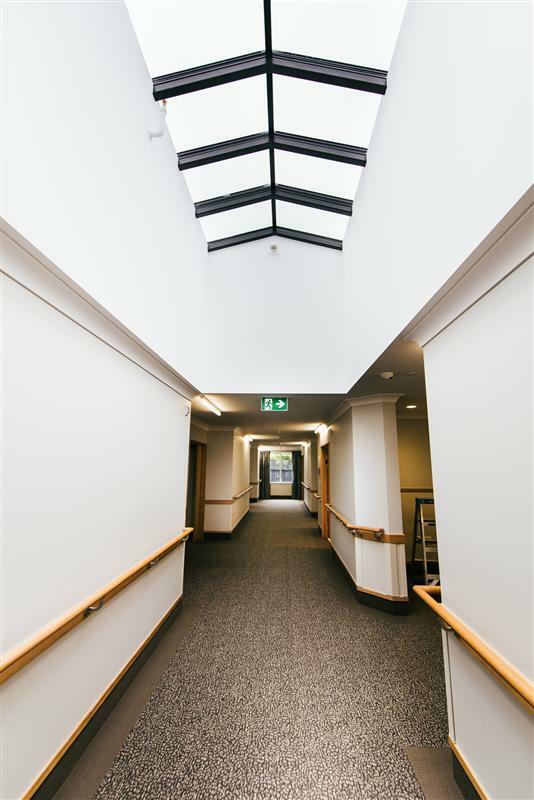 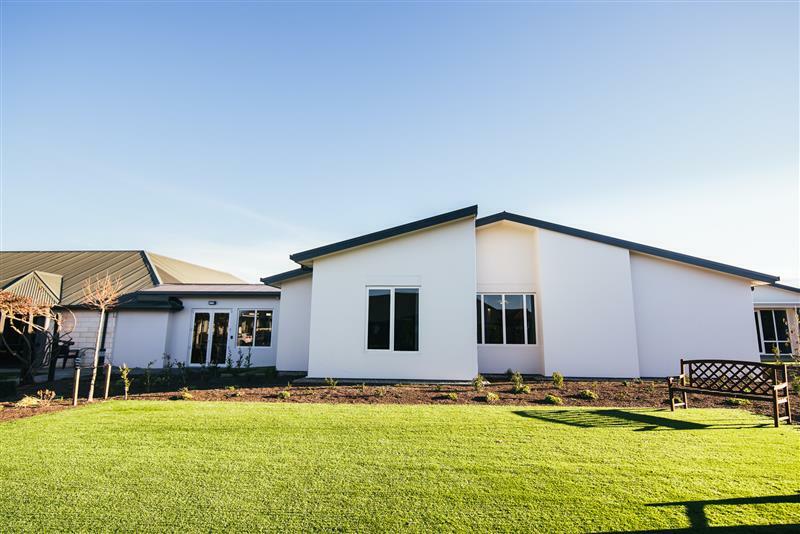 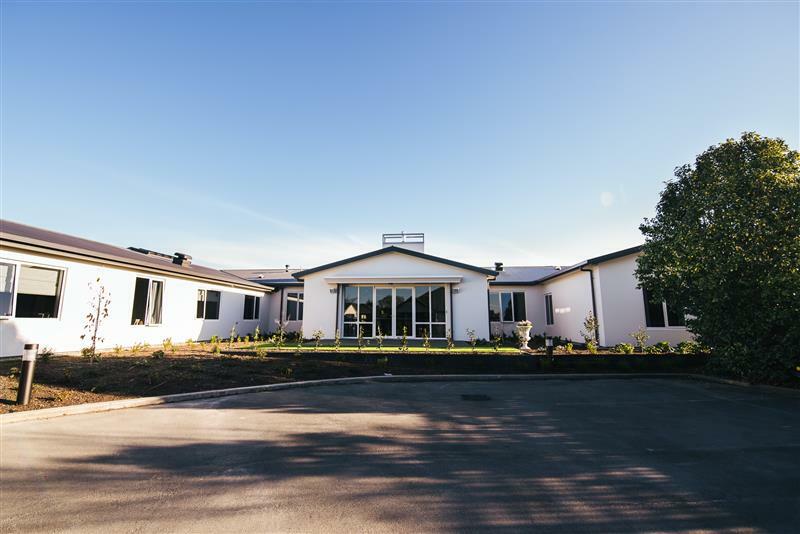 A new hospital development and works within the existing complex were completed at the Elmswood Retirement Village. 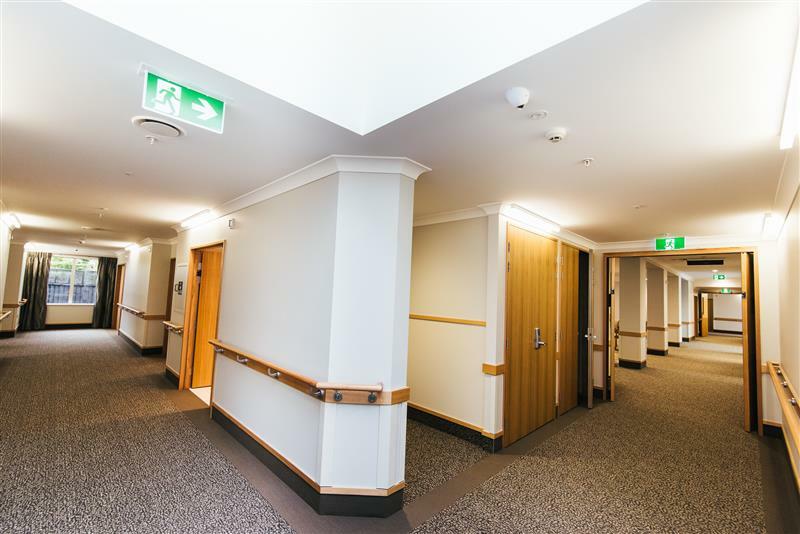 Special care and consideration for residents and neighbours was taken as the site is located in a residential neighbourhood. 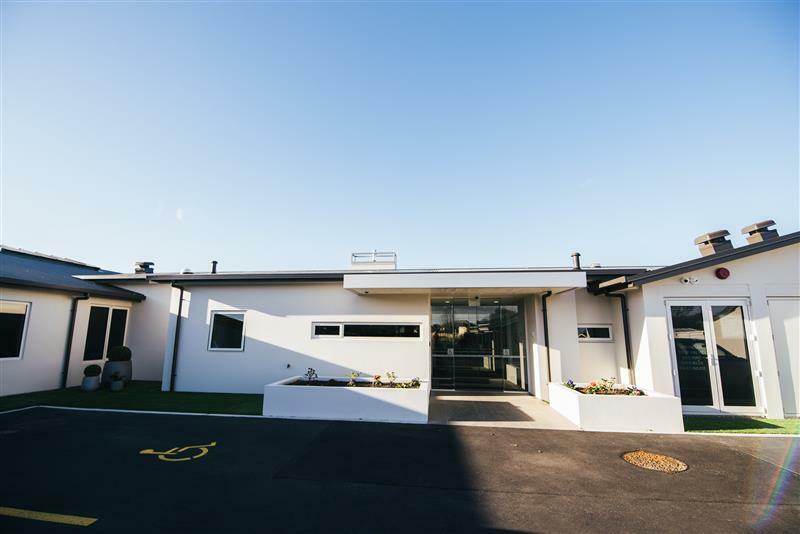 We developed a positive and collaborative relationship with the owners and stakeholders which was maintained for the duration of the 10-month project. 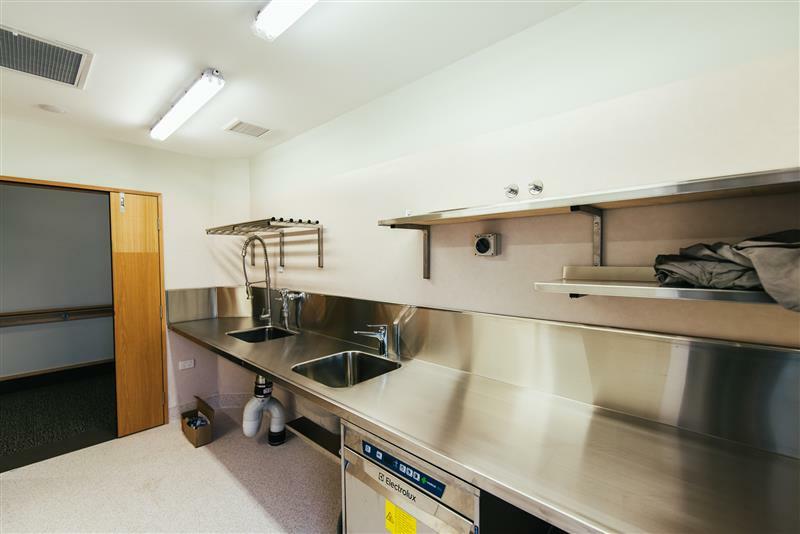 Early delays were worked through after issues were discovered in the initial excavation. 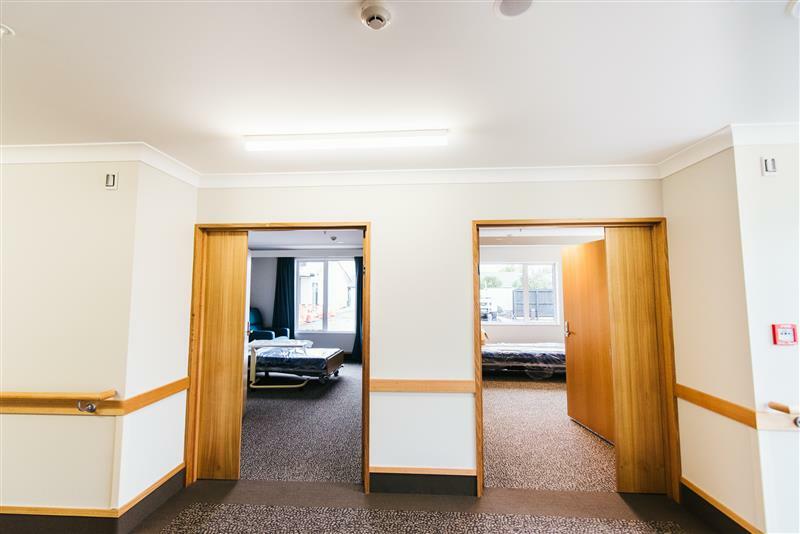 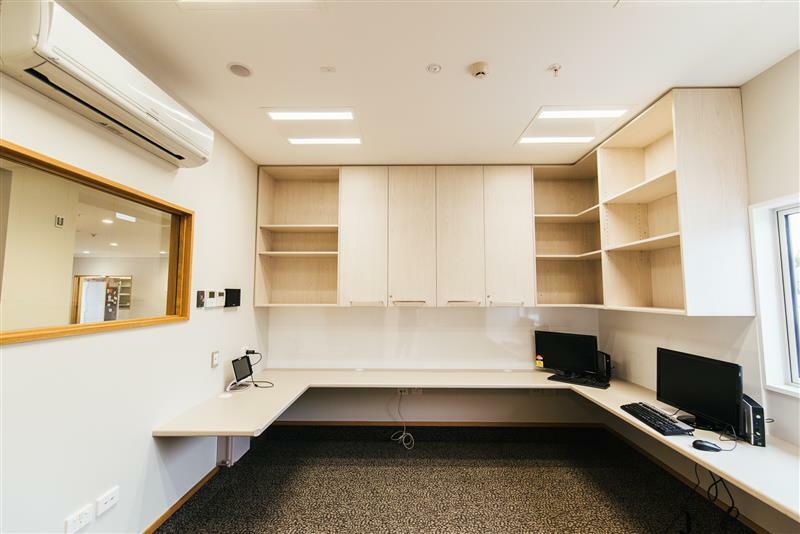 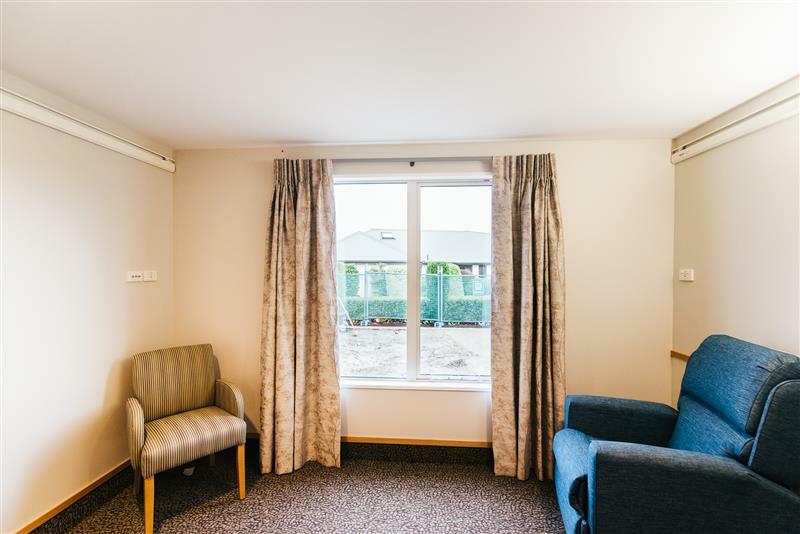 Twenty-five comfortable new suites were completed fully furnished and with all necessary fittings such as nurse-call, ensuite bathrooms, bedding and living areas to a high-quality finish. 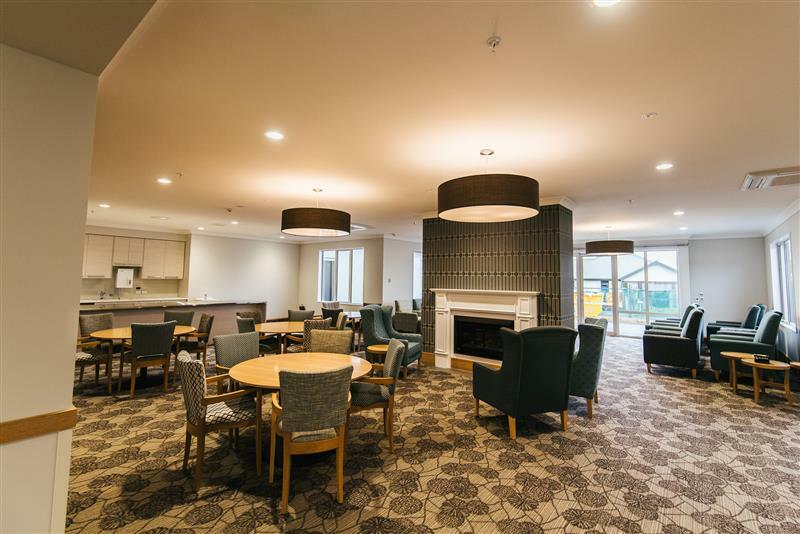 A large social area was constructed for hosting meals and gatherings as well as a modern, welcoming reception area and commercial kitchen. 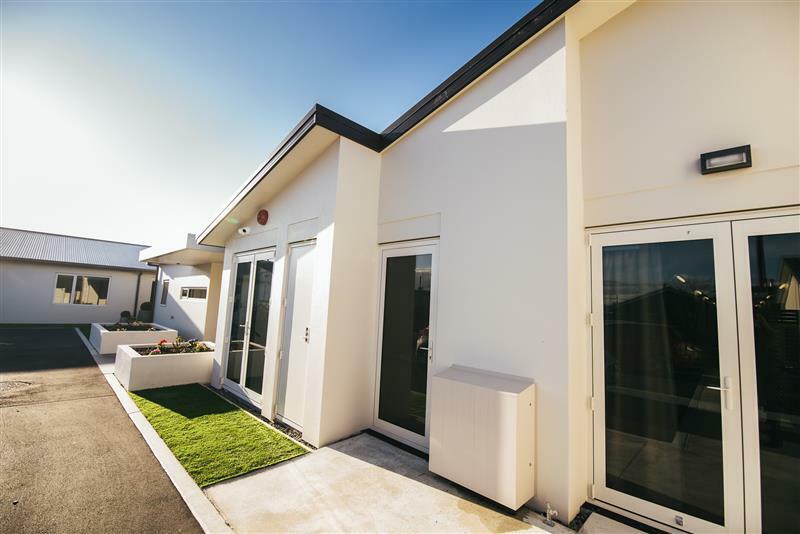 External siteworks and landscaping were also completed as part of the finished development.